Awake & Moving: The Verona Activation. Our boy Josh over at CLSC is hooking you up again. 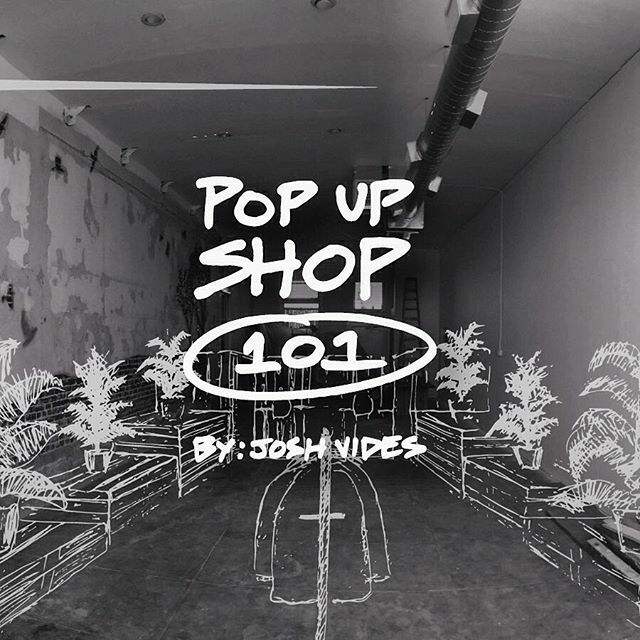 After a great run with "How To Start A Brand In 30 Days", Josh is now taking us through the journey of creating a pop-up shop, step-by-step. If you missed his last Snapumentary, then don't sleep on this one. Follow Josh on Snapchat (my.cbl) to catch up on Verona Activation along with some solid gold advice those fat cats in streetwear don't want you to know. Ok, so maybe they don't care. I just can't resist a good Simpsons reference.